I really didn't want more of these in my home. My niece convinced me that having Ron Swanson in the house did actually make me cooler. Evidently, I have developed a fever. 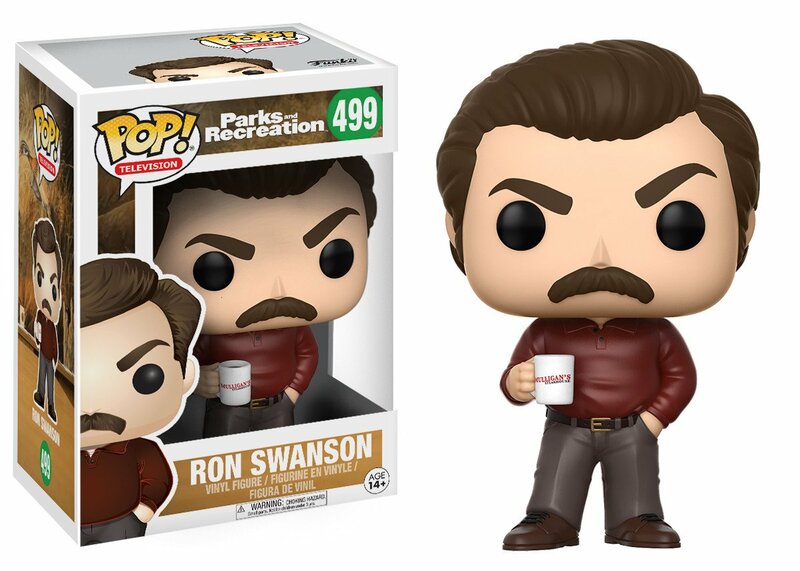 It seems the only solution is a Gene Frenkle Funko Pop.